Pickmeup is the smartest way to move around in your city. Get the app for iPhone and Android. The Pickmeup App automatically detects your current location and you can request to be picked up from that location. 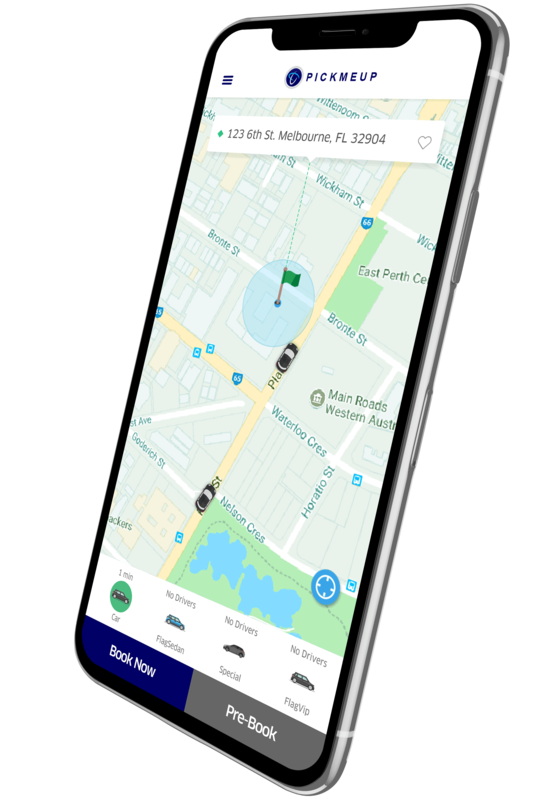 Pickmeup connects you to the closest available driver. 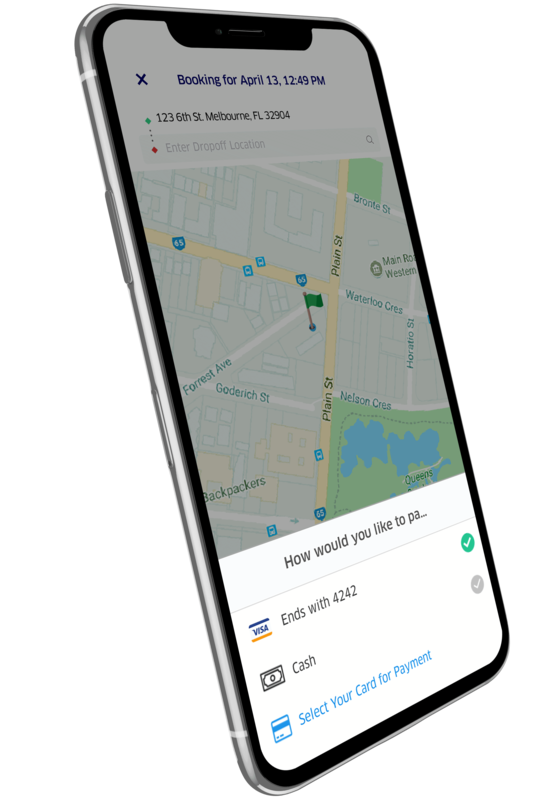 You can also drag the pin to a different location or type an address and request to be picked up from that point. Pickmeup knows that everyone feels different about paying with their cards. That’s why Pickmeup gives you a choice of paying with cash or card. You can add multiple cards on file and choose to pay with any of them. 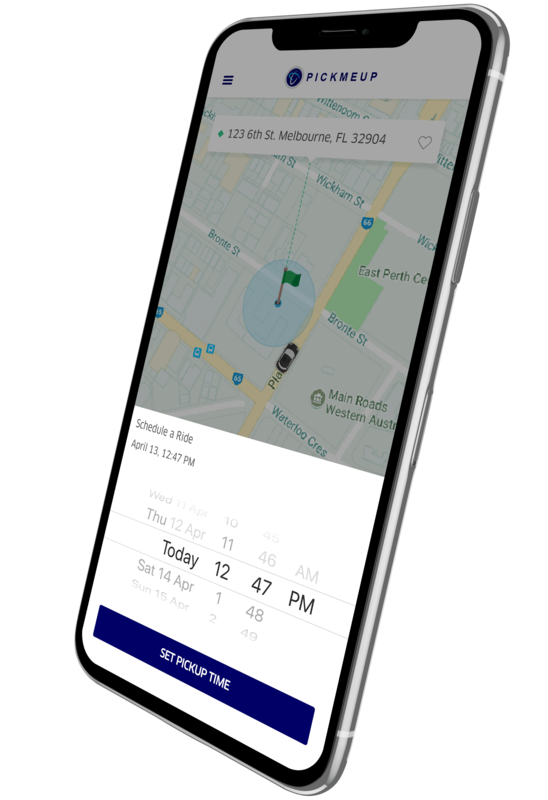 Use the "Ride Later" feature to schedule a future ride. 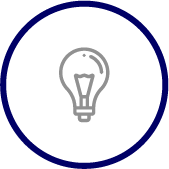 Whether it’s later on, on any given day or a future date - You can schedule a pick up from any location you desire. Utilize this feature to keep up with meetings, appointments, airport rides etc to ensure that you don’t miss important events. Tap the RIDE NOW or RIDE LATER button. Tap Promo Code. Enter your promo code and tap Apply. 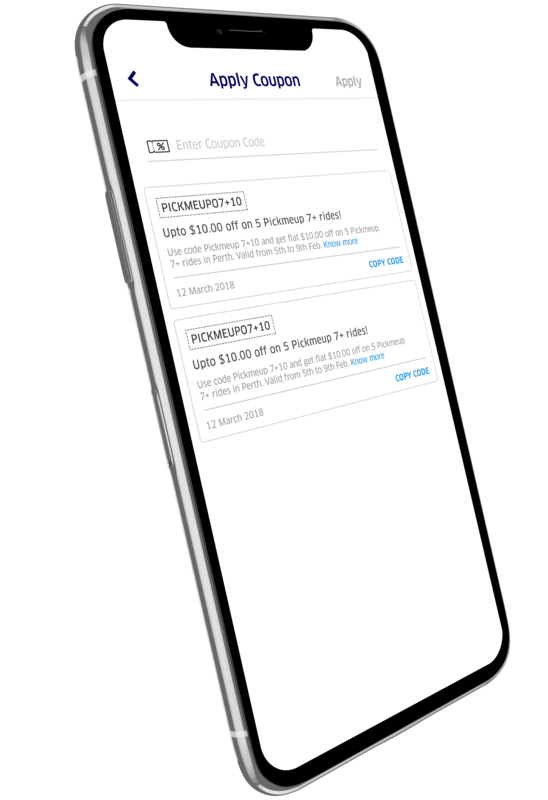 Please note that promo codes are automatically applied in reverse order. Your most recently added promo code will be applied to your current or next trip. At Pickmeup, Our mission has always been to provide fast, safe and surge free rides from seasoned, professional taxi drivers. We have a strong vision that a taxi ride should be convenient, affordable and provide quality vehicles. 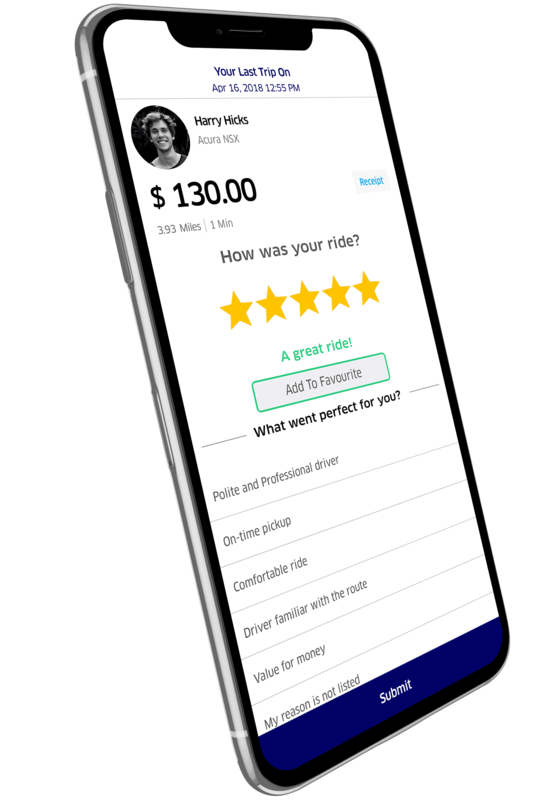 Riders and Drivers can rate each other after the completion of a trip. At the end of each trip, you’ll be invited to rate your driver from 1 to 5 stars. You can also provide this rating at the bottom of your receipt. When you're done you can add the driver as a favourite. It's like you have your own private driver "WOW". 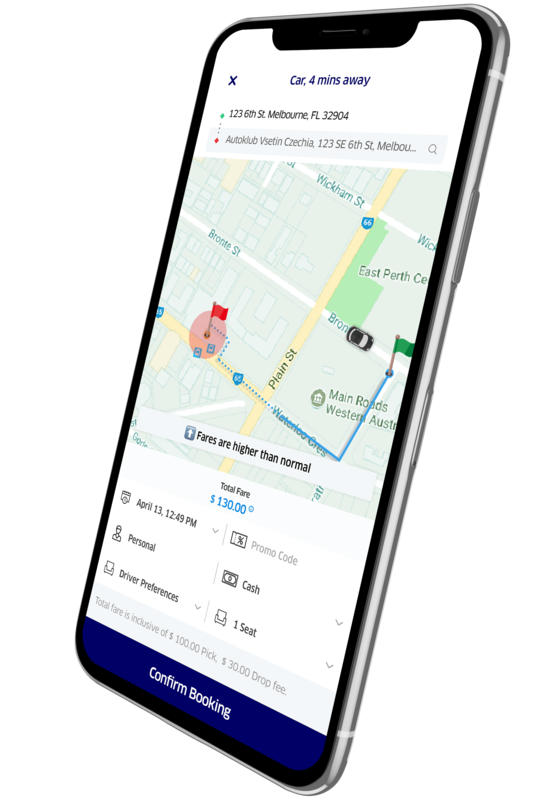 We're connecting riders with the best local drivers at the best prices. When you ride with Pickmeup, we do our best to make the ride as seamless and comfortable as possible. You can use Pickmeup for your personal or business trips. Switch the payment method at the tap of a button.